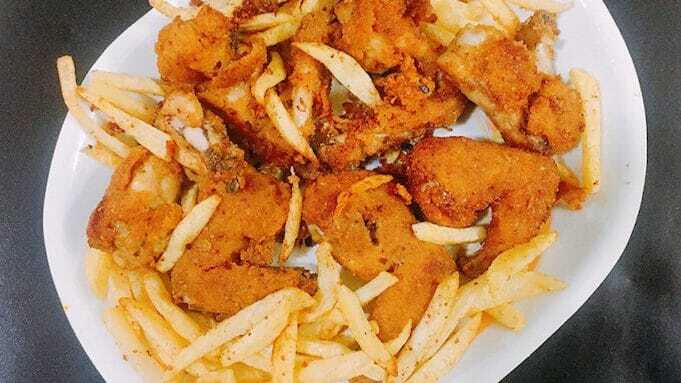 10 Crispy Greasy Deep Fried Foods To Enjoy The Fry Day! I guess all of you love deep fried foods right? Why? Because it’s so simple to make & it’s so yum food. You can have these type of foods during your exam times, late night working, in between your office hours or by just sitting in front of TV enjoying cricket match at home. You can eat it as a side dish with your boring lunch or dinner. ( Because it’s tastemaker in your mouth). 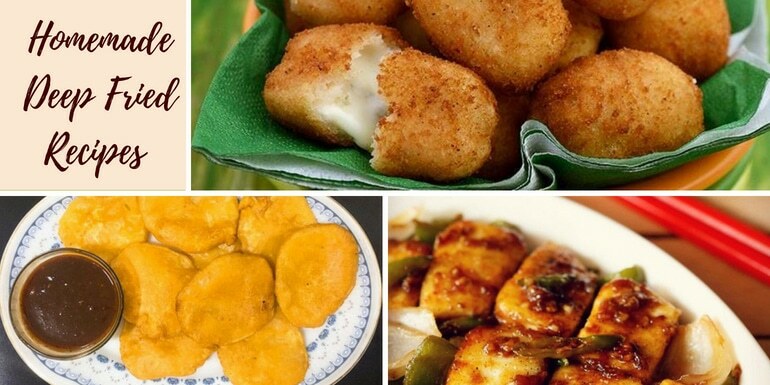 Only for your crispy pangs, I have listed 10 crispy greasy deep fried foods recipes below. Click on the image to get the full n final recipes. When we are at a restaurant, it is confirmed that you are going to order one dry paneer dish and one veg Manchurian. 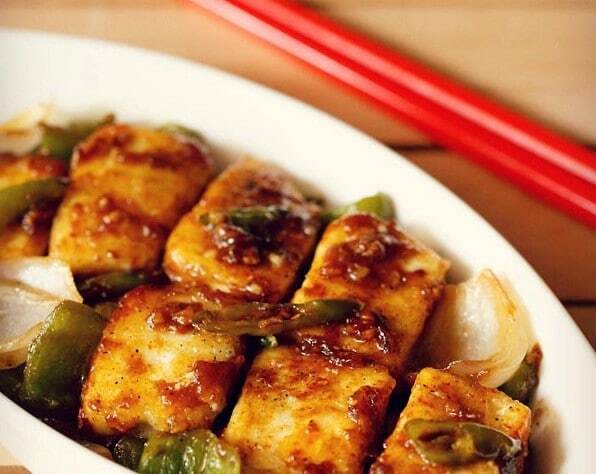 This Indo-Chinese recipe will make you love Paneer more. 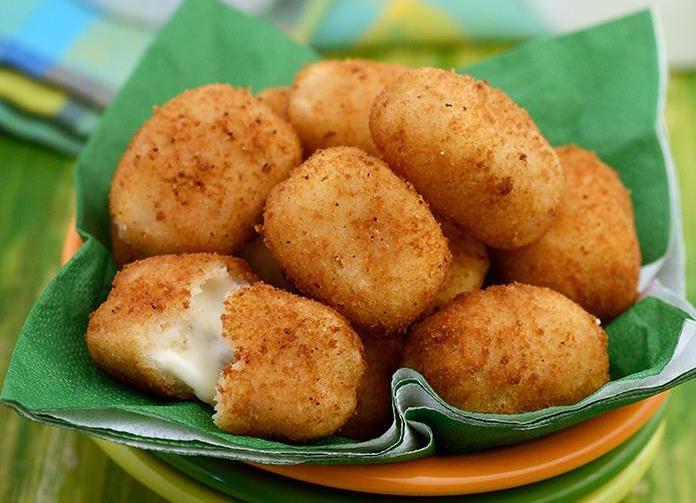 You can deep fry these paneer adding sauces & serve it hot. One more thing- You can add Tofu as well with paneer & see the magic happening into your mouth! A melting recipe that just going to fill your mouth with cheese. This is so exciting recipe for kids & even adults too. Ladies, after diamond, what will you choose? Cheese right. Relish your cheesy taste with this recipe. Check out. Crispest and loveliest. 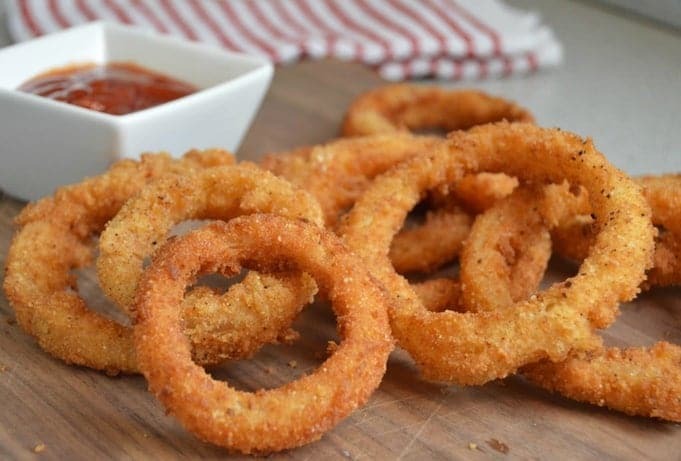 Readers I know that making onion rings is not rocket science. That’s why I mentioned right. It’s a very popular dish but I think from Italian to American cuisines, we really forgot our desi Indian food. You can have this as a side dish but with so many things. Find out in Recipe. 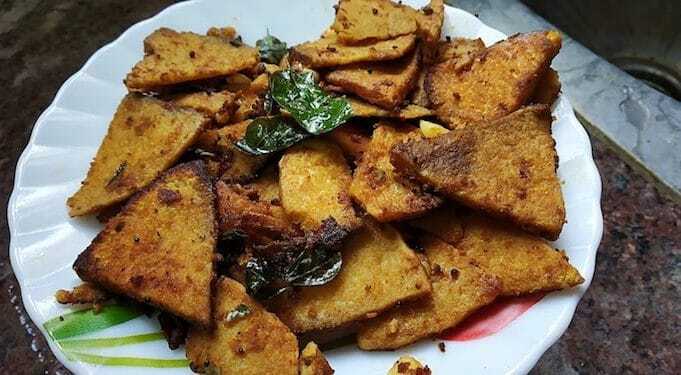 This Elephant foot yam recipe or Karunai Kilangu Shallow Fry is easy to make. 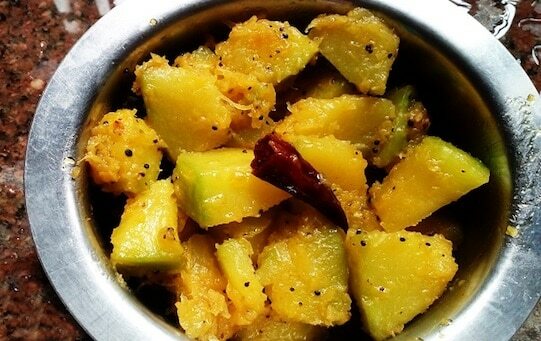 This goes well with any kind of rice varieties & especially curd rice. It will Jam best with South Indian style rasam (like tamarind soup). 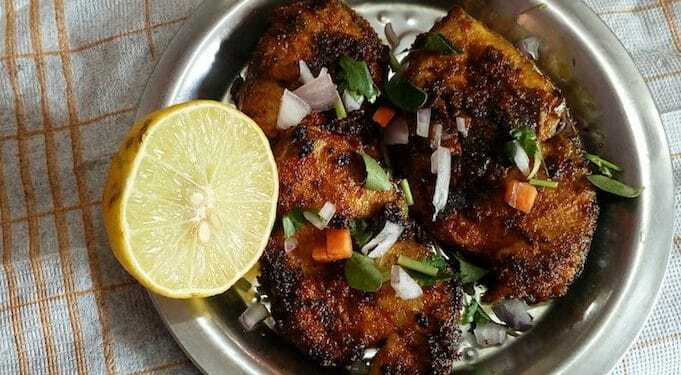 This mouth-watering fish fry recipe is extremely delicious and healthy, appetizing seafood. This can be served as a side dish for any type of variety rice. However, it works fabulously with rasam and watery sambar. 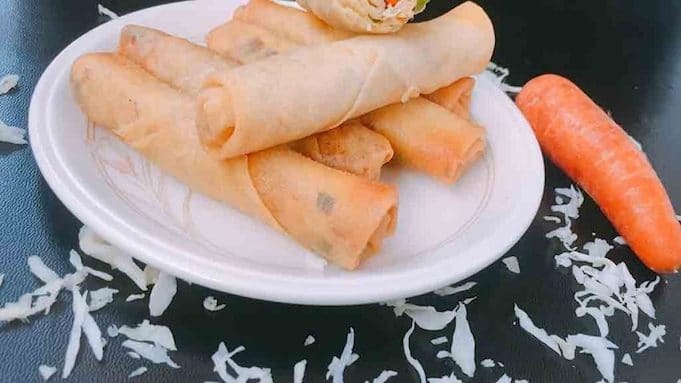 While looking, it may be plain and smooth but when you taste this I assure you it will make an unusual miracle in each bite. Some bites you may feel sweet, some spicy and sometimes both. Crispy Chicken Wings is a deep fried chicken starter recipe made in almost every part of the world. A very easy to make and can be prepared in an hour even by man & Woman can make in less time. 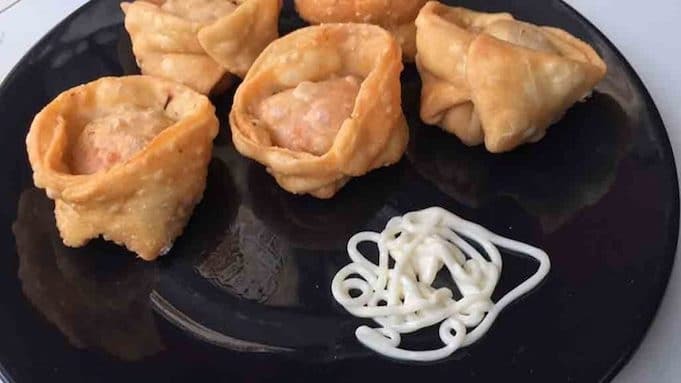 Chicken Wontons are a delicious Chinese fried appetizer, filled with boneless chicken mixed with Chinese sauces wrapped in a wheat-based wrapper and then deep-fried. Every bite is just delicious and bursting with yummy flavors. Surti Bataka Puri is all time favorite snack option for Surtis (People of Surat). It is usually served as a tea snack and a special snack in the rainy season. 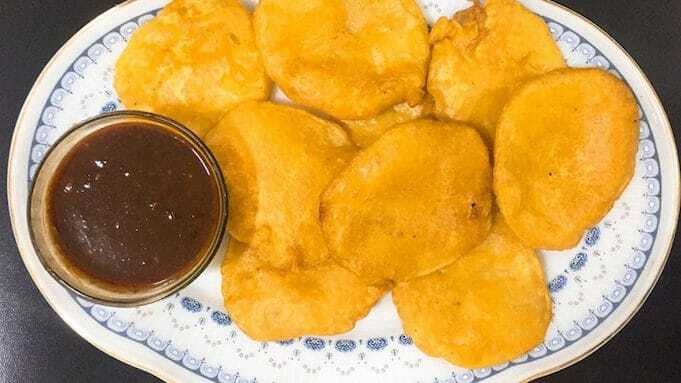 There are many variations of Surti Bataka Puri. Just add your favorite ingredient to the Batter. To name some; Lahsun Bataka puri, Chatori Bataka Puri, Spicy Bataka Puri and so on. I love foods that save my time & fill up my appetite as soon as possible. And I have added especially onion rings & Bataka puri in my bucket list. Which one you gonna add in your bucket list? Share in comments!